The 'World's Best Airline' served this wine from Douro region in Business Class on selected Cathay Pacific flights! IWC 2019 RESULTS ARE IN! 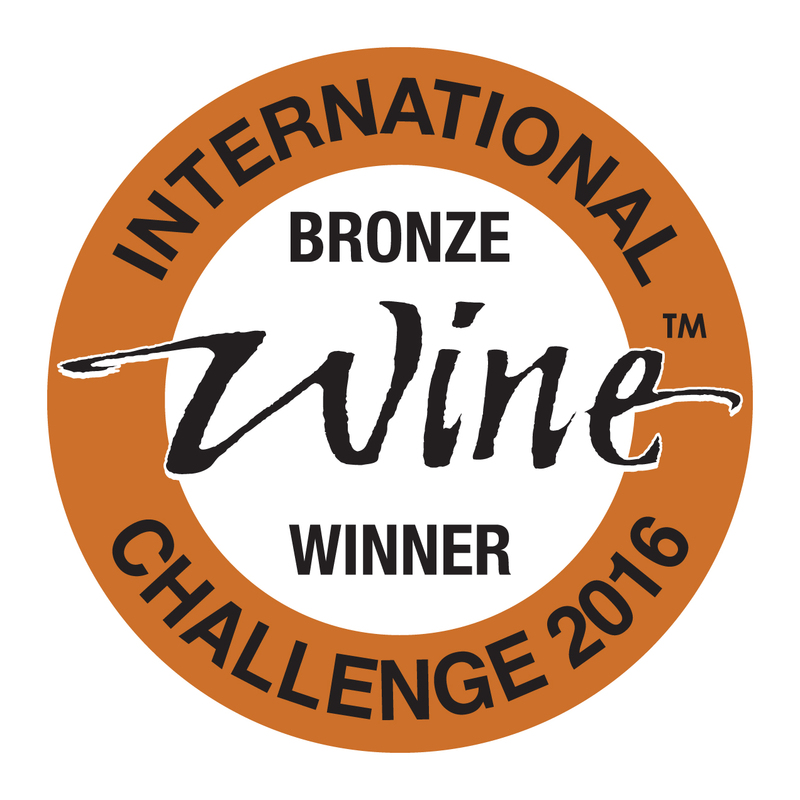 The International Wine Challenge (IWC) owned by William Reed Business Media is now in its 35th year. The IWC is accepted as the world's finest and most meticulously judged wine competition which assesses every wine blind and judges each for its faithfulness to style, region and vintage. Throughout the rigorous judging processes, each medal-winning wine is tasted on three separate occasions by at least 10 different judges and awards include medals (Trophy, Gold, Silver, Bronze) and Commended and Great Value awards. The results of the IWC 2019 Tranche 1 are now live.